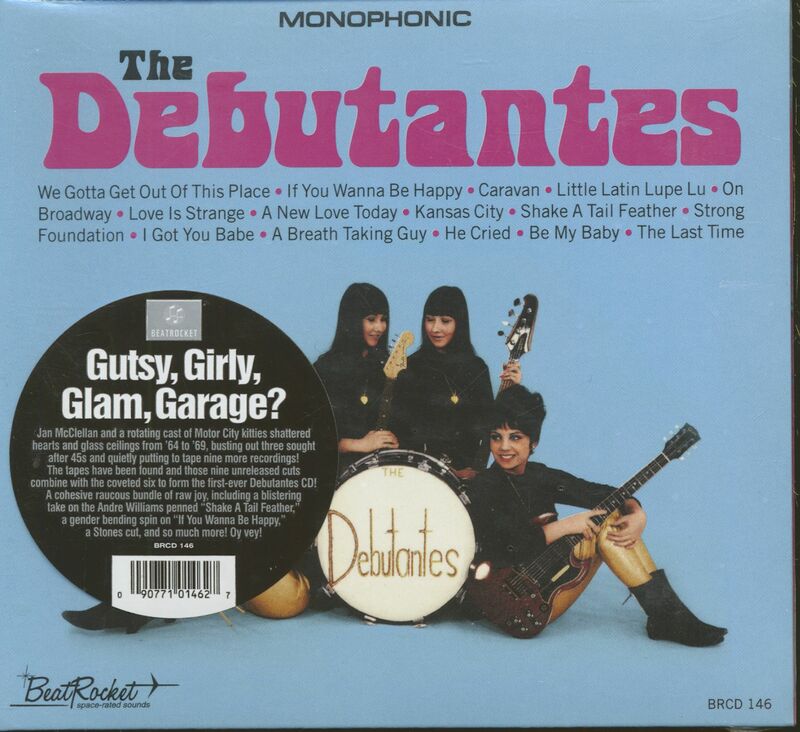 Jan McClellan and a rotating cast of Motor City kitties shattered hearts and glass ceilings from '64 to '69, busting out three sought after 45s and quietly putting to tape nine more recordings! 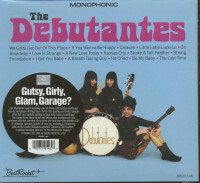 The tapes have been found and those nine unreleased cuts combine with the coveted six to form the first-ever Debutantes CD! A cohesive raucous bundle of raw joy. including a blistering take on the Andre Williams penned 'Shake A Tail Feather', a gender bending spin on 'If You Wanna Be Happy', a Stones cut, and so much more! Oy vey! 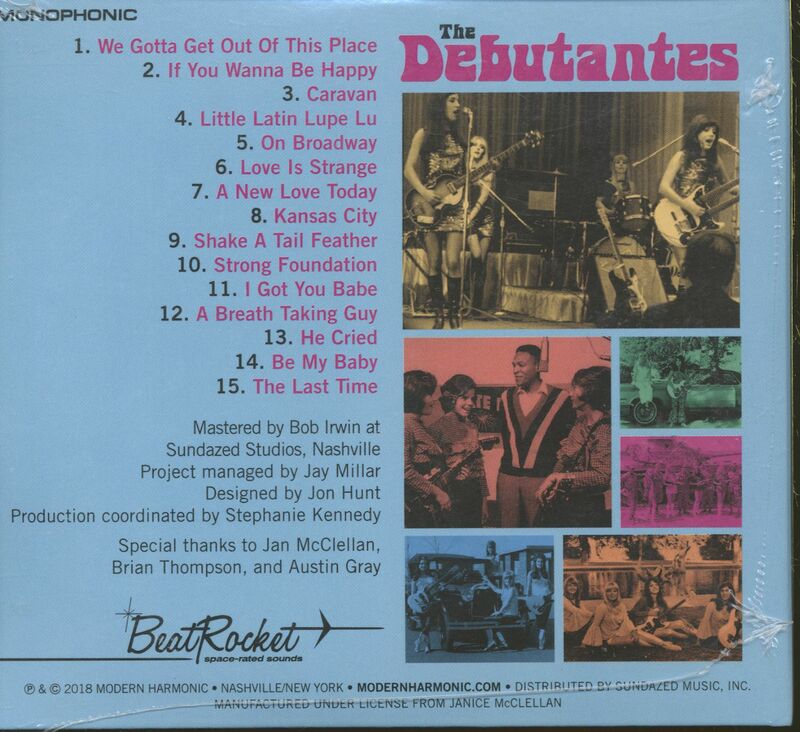 Customer evaluation for "The Debutantes (CD)"